Adopted the finest pillow-friendly New Lucifer Pride Sin Nanatsu no Taizai Anime Dakimakura with HD printing, it's the smooth and soft dakimakura that stuck to embrace comfort and vastly improved your quality of life. Free shipping today! New Leviathan Envy Sin Nanatsu no Taizai Anime Dakimakura with good drapability,It uses lock-edge technology, and the needlework is even, which makes the pillow more beautiful. Exquisite concealed small zipper is inlaid sewed, which is highly original. 100% Polyester Sin Nanatsu no Taizai Satan Wrath Waifu Pillow with good drapability. Indulge your appetite for pose and trendy Satan Wrath hugging Body Pillow. 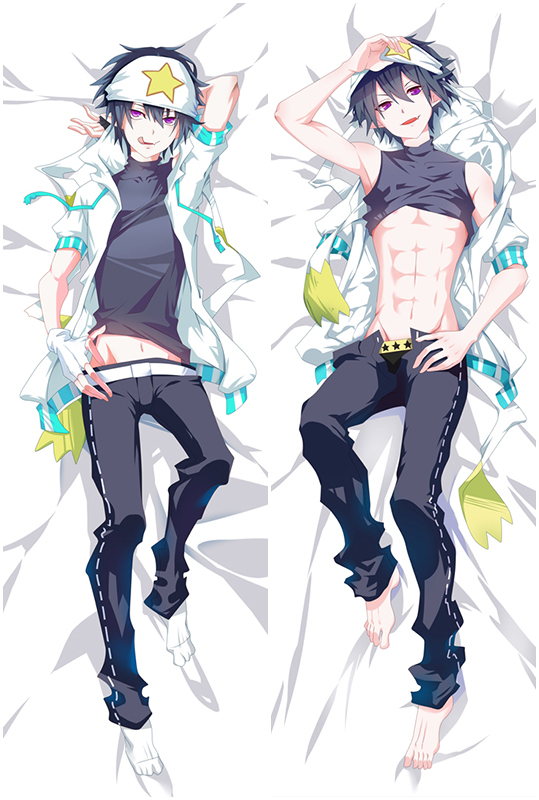 With Satan Wrath Dakimakura that combine super soft fabric and Double-side HD printing. Take Satan Wrath home now! 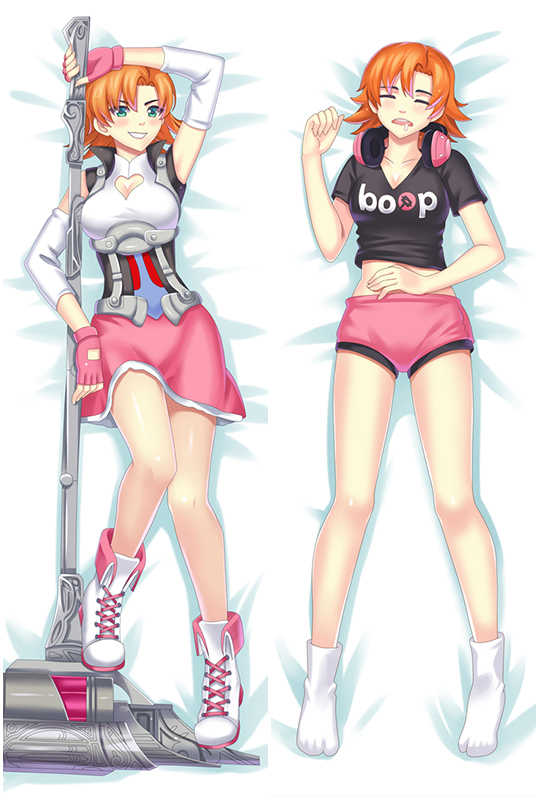 Sin Nanatsu no Taizai Belphegor Sloth dakimakura body pillow, The fabric surface is very delicate, flexible and anti-wrinkle, good drapability, soft and smooth. It is comfortable to touch. Life-sized Mammon Greed Sin Nanatsu no Taizai body pillow with HD double-side printing,smooth feeling makes you and Mammon Greed more closer. Mammon Greed is your best companion when you are on the bed or sofa lonely, come and bring her home now! We present you the newest Asmodeus Lust Sin Nanatsu no Taizai Dakimakura design with skin-friendly fabric. 2WT Fabric feels more like lingerie, if you had a dakimakura, you will feel in real. If you haven't owned one before, try this time and you will fall in love with our high quality Sin Nanatsu no Taizai Asmodeus Lust dakimakura. Sin Nanatsu no Taizai Belial Body Pillow with High Definition Printing makes Belial look more vivid. Exquisite concealed small zipper is inlaid sewed to pull Belial Dakimakura smoothly. At the same time. Exclusively Tailor Made Service Available Now. Email if you're interested. Sin Nanatsu no Taizai Astaroth Dakimakura with HD Printing. All the pictures come from the artists’ original exquisite drawing, with ultra-high resolution printing technology. Astaroth on the pillows are clear, bright, natural, vivid and fastness.